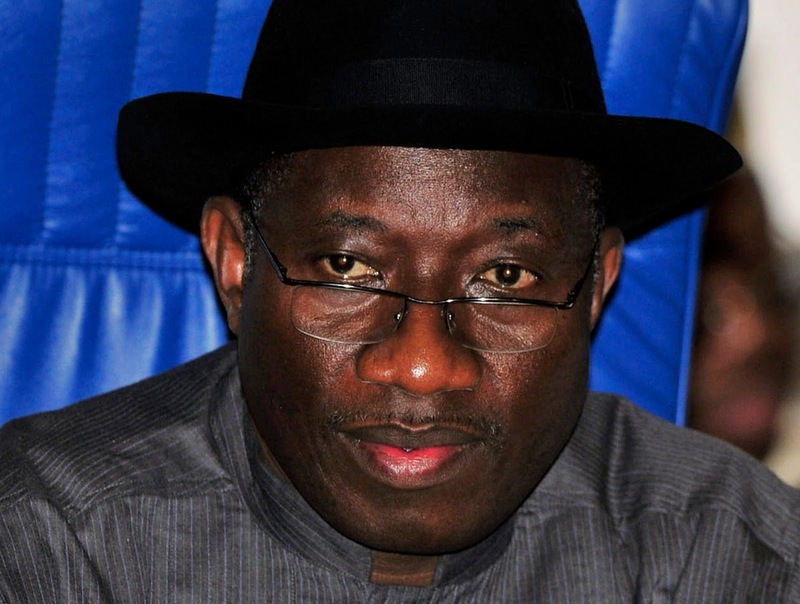 Is Goodluck Jonathan Quitting Politics? Former President Goodluck Jonathan has said that he has no reason to quit the Peoples Democratic Party (PDP), or retire from politics for now as being speculated for a section of the media. He made the statement on Sunday, through his Media Adviser, Mr Ikechukwu Eze, in reaction to a report which claimed that the ex-president had resigned from PDP and quit politics. He called it fake news, saying it was a “calculated attempt to rubbish Jonathan”.